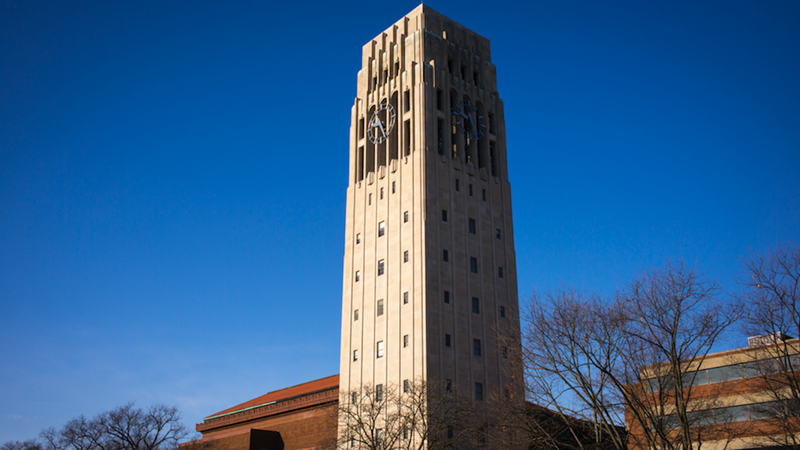 At a time technologists are stressing that, to stay employed, workers need to keep learning their whole lives, the graduate business school at the University of Michigan is offering alumni lifetime rights to return for refresher classes for free. Quick take: The idea of the "open loop university," as it's called, was conceived two years ago at Stanford University. Rather than a traditional degree consisting of four consecutive years after high school, students can accumulate six years of Stanford classes as it suits them and their career throughout their lives. That's different from Michigan, where MBA grads can return for any executive-level program course tuition free as long as they live. "It's a lifetime partnership between the university and the person. We can help them retool before their job is destroyed," Scott DeRue, dean of the business school, tells Axios. "I worry about people in their 40s and 50s," DeRue said. "We've tooled these folks with certain capabilities. Re-tooling isn't easy." Bottom line: Open-loop seems likely to become a trend in order to cope with the massive disruption of changing technology, demographics and globalization. "Universities are thinking how they can serve people across their lifetime as the future of work evolves," DeRue said.